Added Protection From The Arizona Sun. 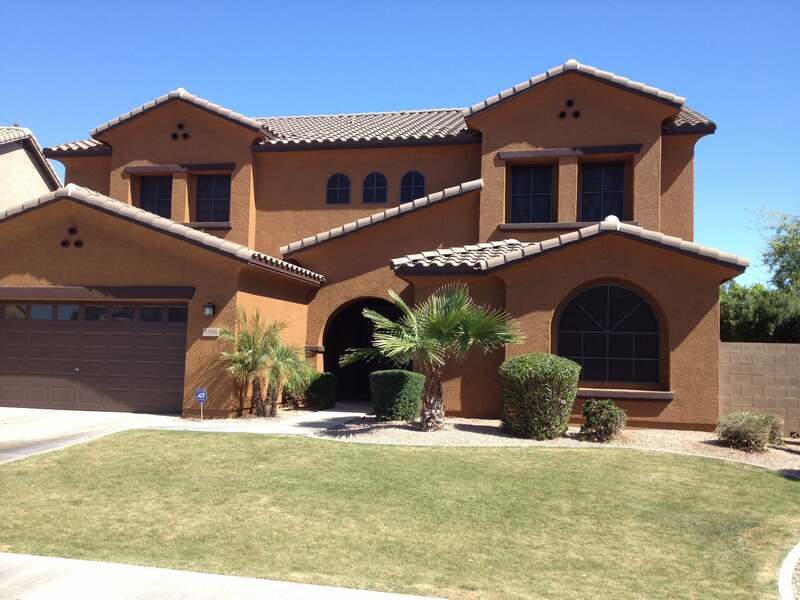 Reduce energy costs and keep your home or office cooler with sun screens for your windows and sliding doors. 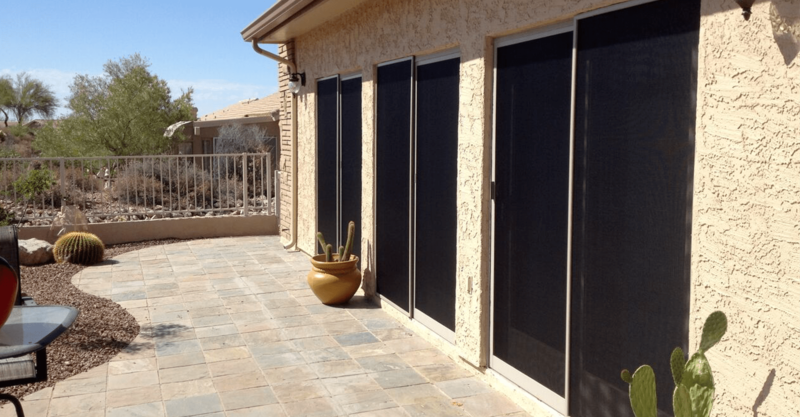 We are dedicated to providing quality service for both residential and commercial Sun Screens. 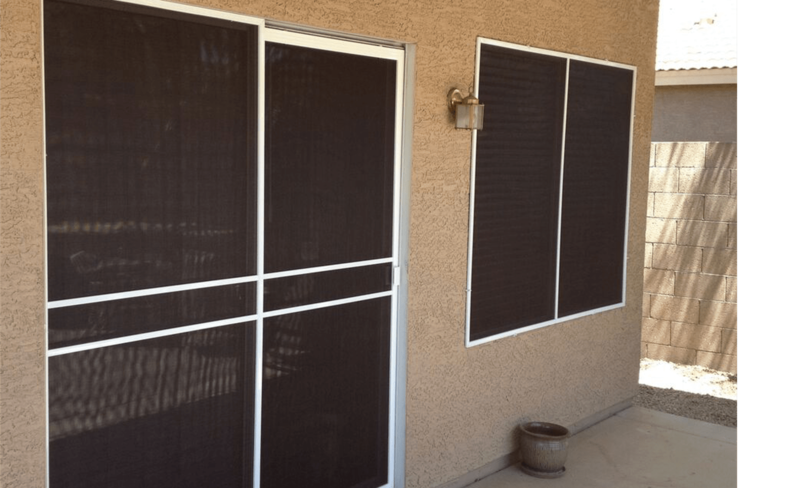 In addition to Solar Sun Screens,​ we also provide Shade screens, Patio roll down shades, Sliding screen doors, Security doors, Carport sun screens and cover Arizona sun rooms. 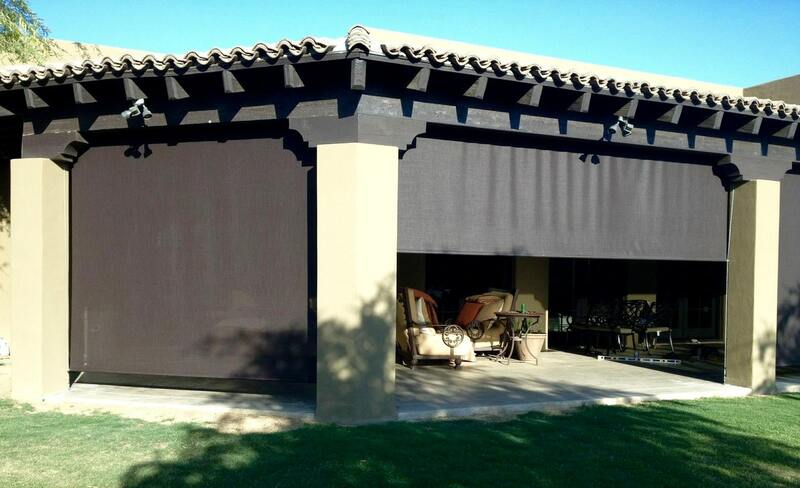 Our sun screens are custom measured and installed to ensure long lasting sun protection. SAVE UP TO 25% OFF YOUR COOLING COSTS FOR YOUR HOME OR BUSINESS. 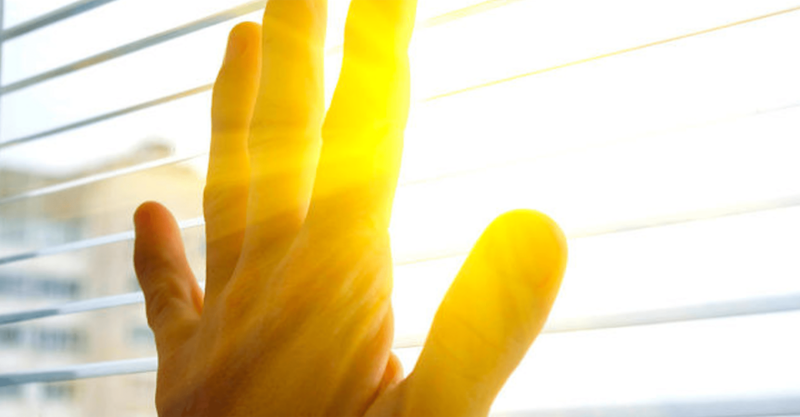 ​Windows account for almost half of your home's heat gain in the summer. Reduce energy costs. 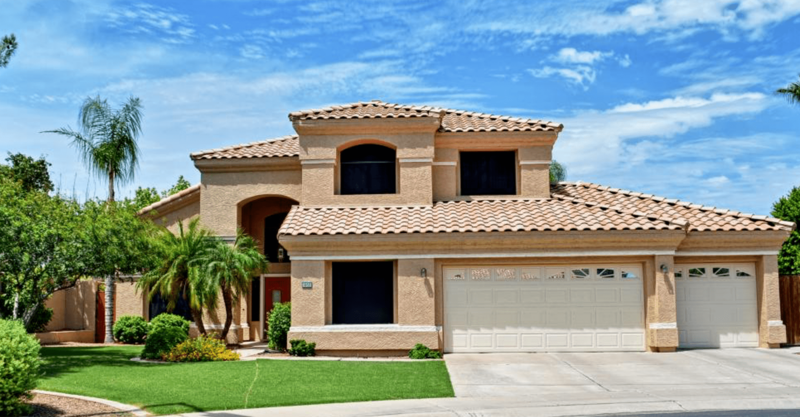 Exterior sun screens can block up to 92% of the sun's energy from your home. Keeping your home or office cooler. Save $.80 per sq ft. on Sun Screens with SRP Rebates now Though April 2019. 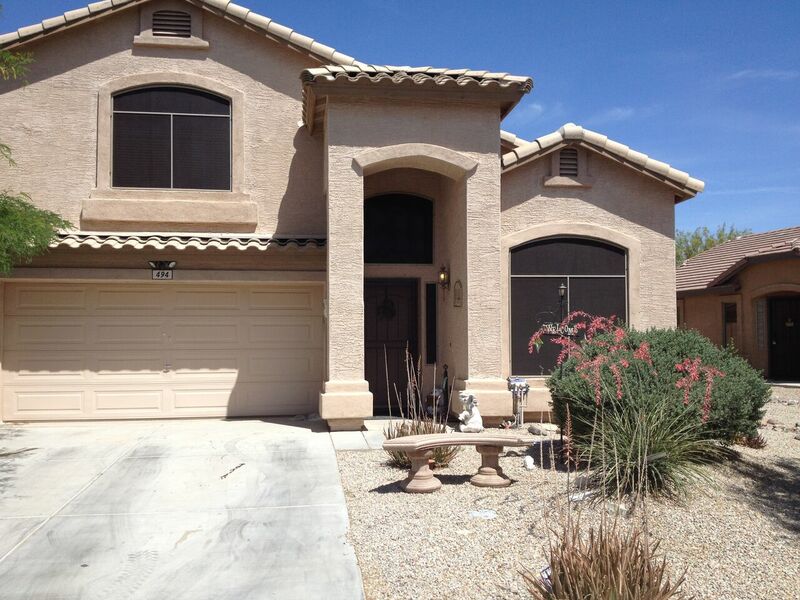 We take great pride in our personalized service and a significant part of our business is from referrals. For Multiple Products |Service requests, We have you covered. A Team You Can Trust with all the right experience in Solar Screens! 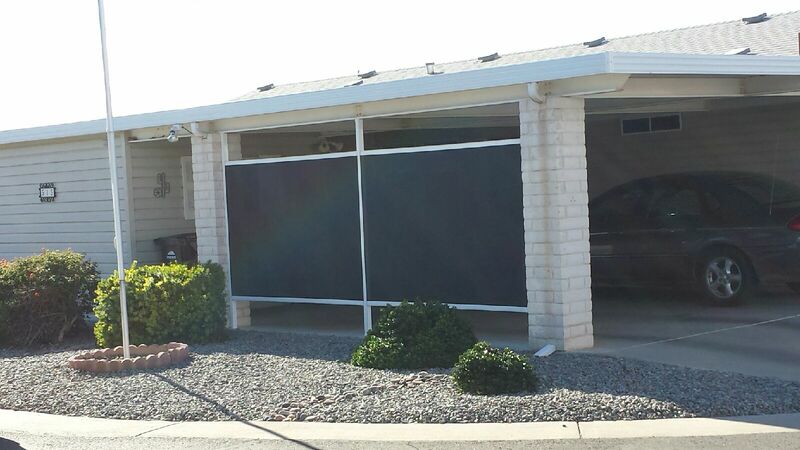 Building and installing the highest quality sun screens in the valley.